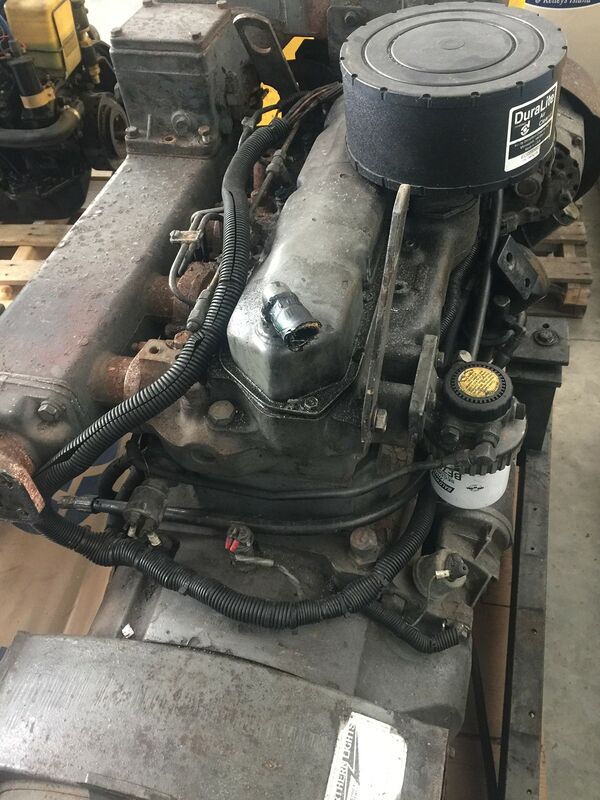 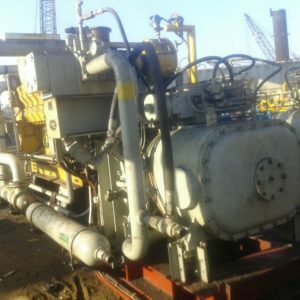 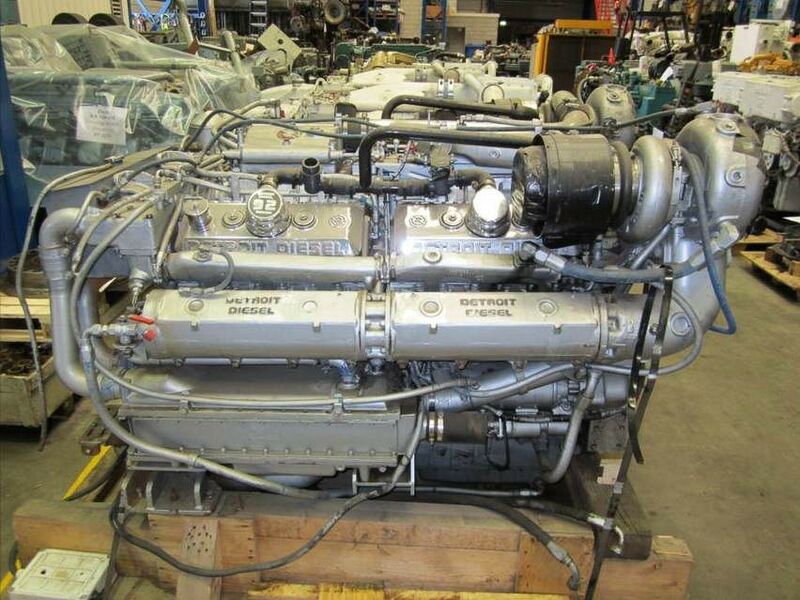 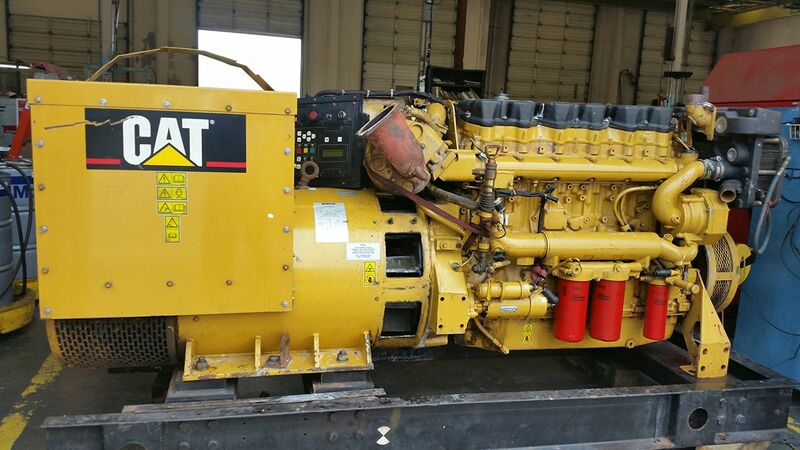 -18Good used Caterpillar C18 marine genset with only 6800 hours since Cat Dist rebuild. 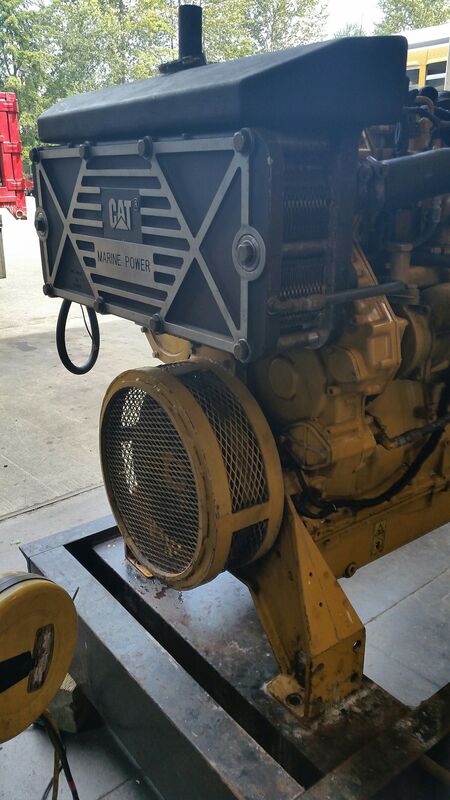 This 2005 model has 440vac output (696 amps) 60-hertz,1800rpm. 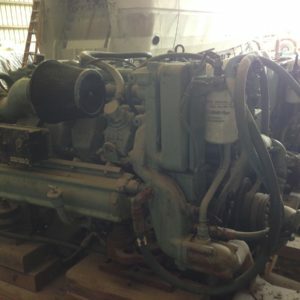 12-lead re-connectable windings. 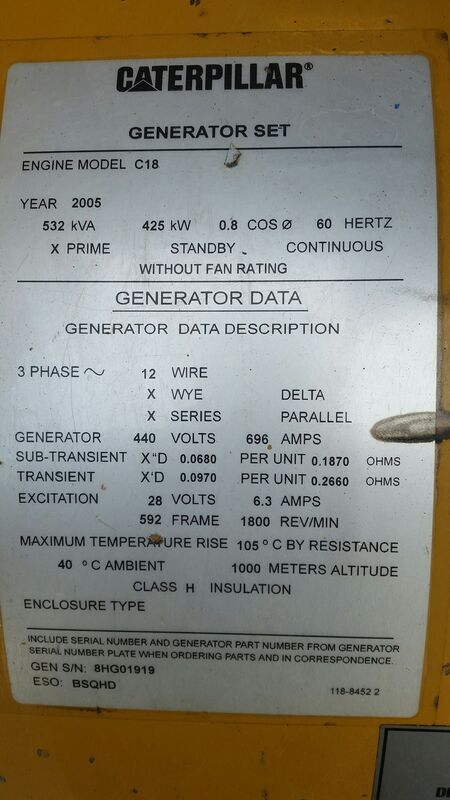 ‘CYG’ serial number. 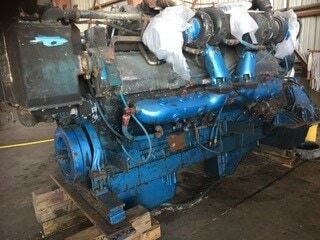 Subject to prior sale.